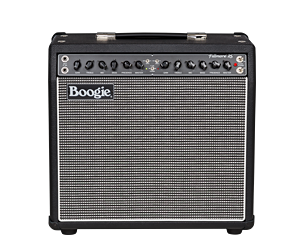 The Fillmore™ is not just another Boogie®… it’s a new strand of Boogie DNA. Yet the molecules that make up this soulful sounding model are really just a revisiting of the companies earliest roots. Randall Smith’s very first Boogie’s were based on this architecture. It was only the success of another “MARK I Experiment” featuring a different branch of the tree used by Carlos Santana on his “Abraxas” album that catapulted that sound and circuit and caused the shelving of circuitry the Fillmore now resurrects with such beauty and authenticity.